IPAM Board of Trustees member Dr. Jeannette Wing was appointed the Avanessians Director of Columbia’s Data Science Institute and Professor of Computer Science. According to the announcement, the Data Science Institute works in areas where the rise of powerful algorithms and massive data has opened new opportunities and threats in fields including cybersecurity, journalism, smart cities, finance and medicine. Wing will report to the president and will lead the University’s research, scholarship, and teaching in data science, an initiative already involving more than 200 affiliated faculty members across Columbia’s campuses. 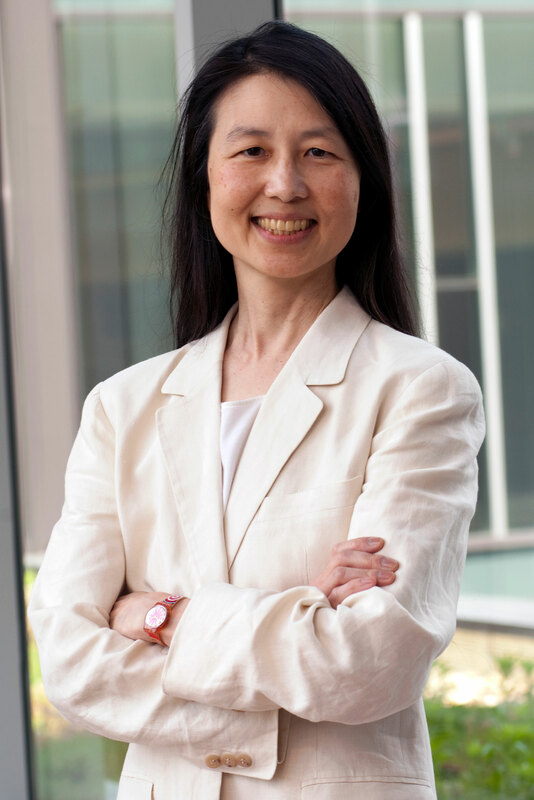 She has been serving as corporate vice president of Microsoft Research since 2013, and her tenure at Columbia will begin in July. You can read Wing’s full bio here. Receive IPAM news, program announcements, and more via email!